Family and Individual Budget Making! Establishing a Family Budget is an easy way to keep you accountable for your finances. 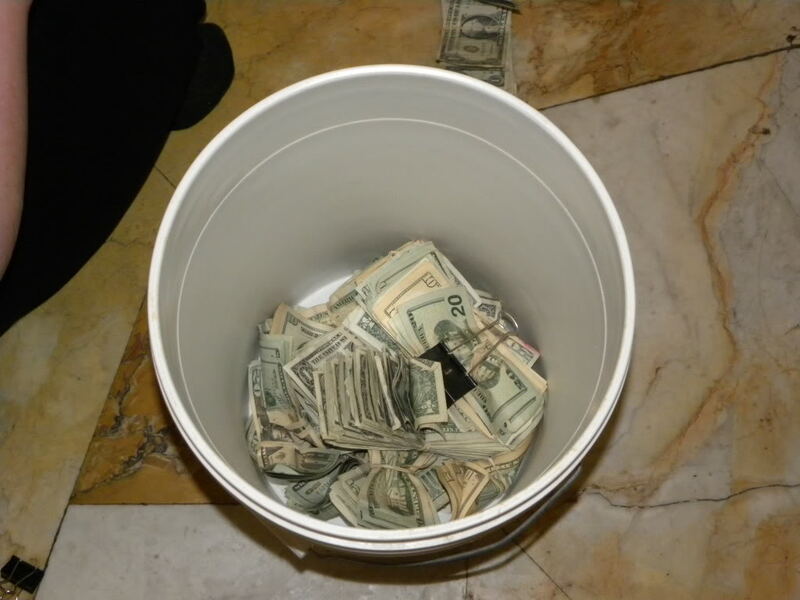 Many people spend more than they take in and fail to save or tithe because of that. 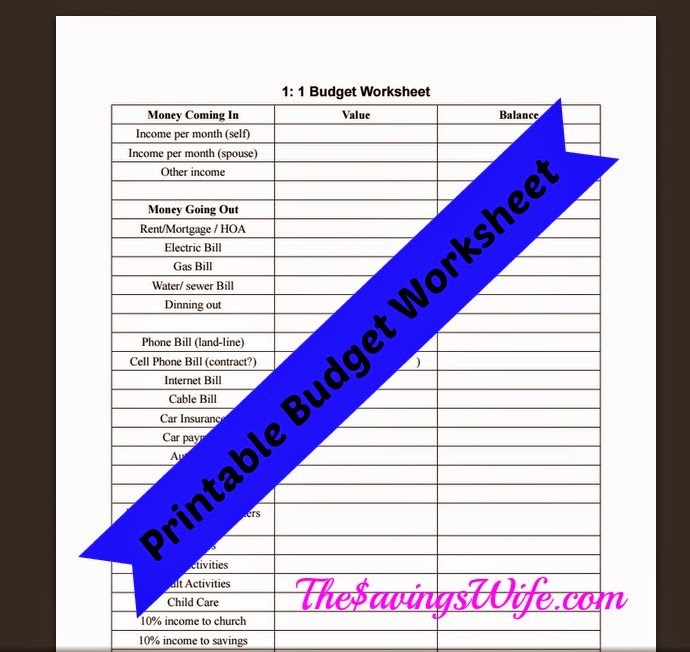 Fill out the Budget Worksheet and look at the money you have to work with. 1. Write down your income for one month. 10% of that should be going toward tithe. Another at least 10% should be going into savings. Write those down as bills first. 3. Divide any quarterly payments/every six month payments you pay into monthly amounts. You should make a monthly allowance for these bills so you will not be overwhelmed with a huge bill when it comes do. You will have already planned for it. 4. Here is where you have to estimate. Estimate your monthly grocery cost. Mine is $100 per person in my family. Gas and auto: Mine is around $110 a month per car. Medical care monthly: Mine is $25 a month. Clothing: This is to replace clothing not to just add more to your closet. $5 a month. Think socks and underware here. 5. The printout will guide you through making changes in your budget. It will tell you ways of making your money go farther!